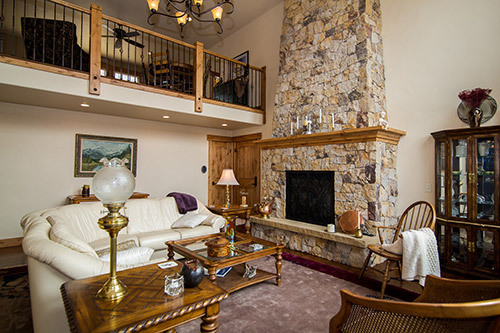 Chalet Val d'Isere is a warm and lovely traditional mountain home, the perfect getaway for every season, located in Ski Town, USA and BikeTown, USA -Steamboat Springs, Colorado. 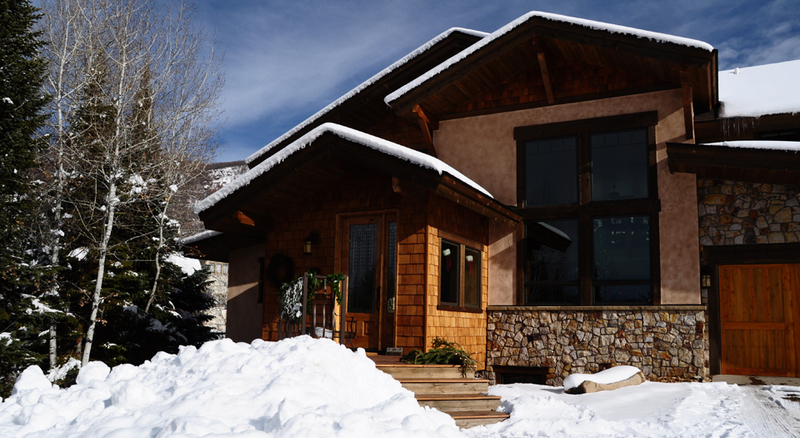 This Bed and Breakfast is high on the mountain, in a small cove... surrounded and secluded. Come and enjoy!